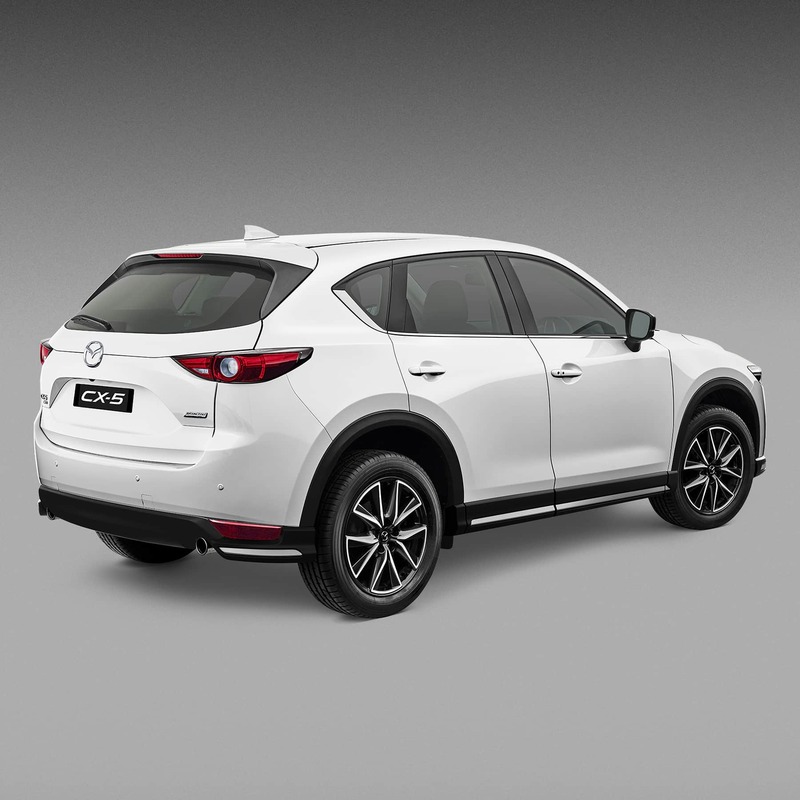 The CX-5 Maxx is a robust and versatile vehicle prepared for country and city terrains. 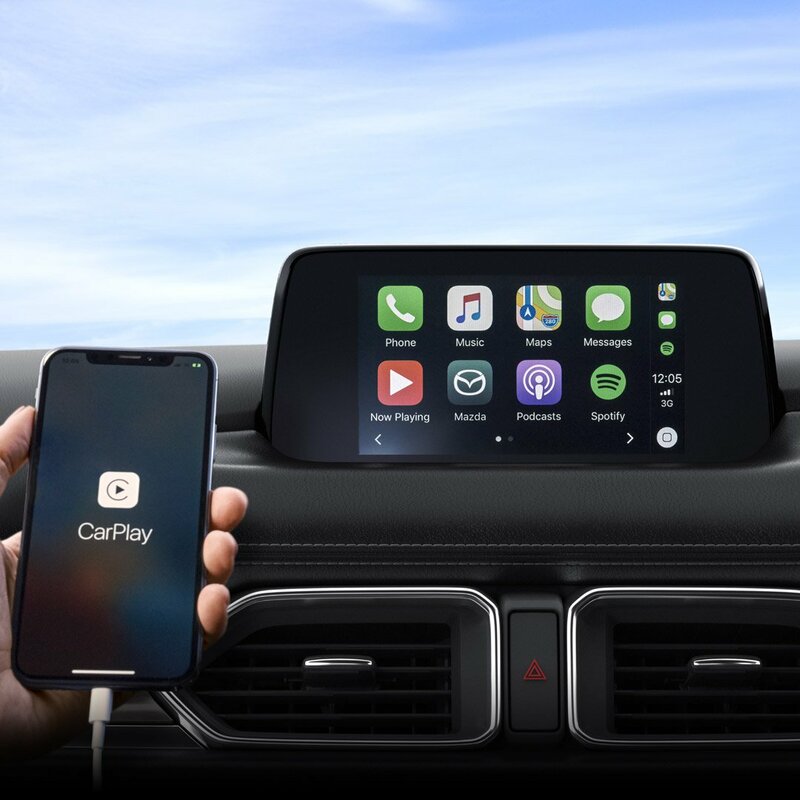 Get comfortable with CX-5 Maxx’ smooth driving and advanced technology at your fingertips. 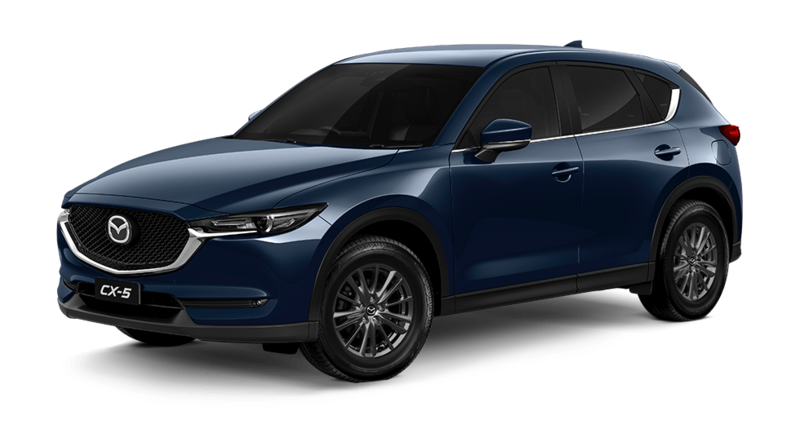 Taking the Mazda CX-5 to the next level, the Mazda CX-5 Maxx Sport is designed to enhance your driving experience, comfort and performance. Go above and beyond in Mazda CX-5 Touring with power mirrors that give your vehicle an extra level of agility and protection. Be alert and informed of all changes in speed and conditions with Traffic Sign Recognition (TSR). Crafted with your comfort and safety at the forefront, the Mazda CX-5 GT goes that one step further to ensure your driving experience exceeds expectations. 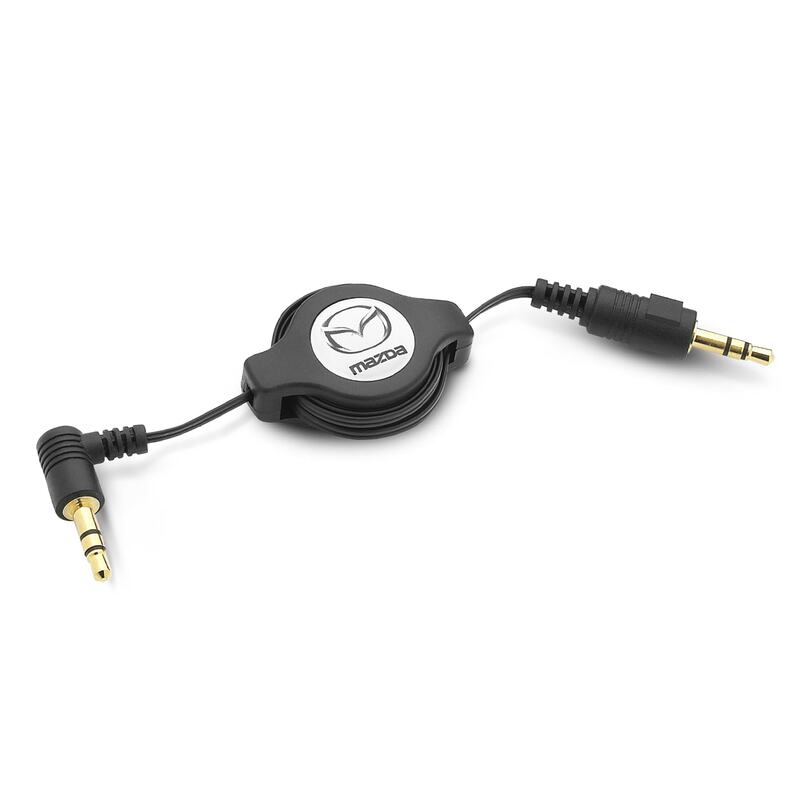 With the Adaptive Front-lighting system (AFS) and the 2-position memory function of the driver’s experience; Mazda has redefined ergonomics. It’s hard to imagine a vehicle with it all but the Mazda CX-5 Akera comes exceedingly close. 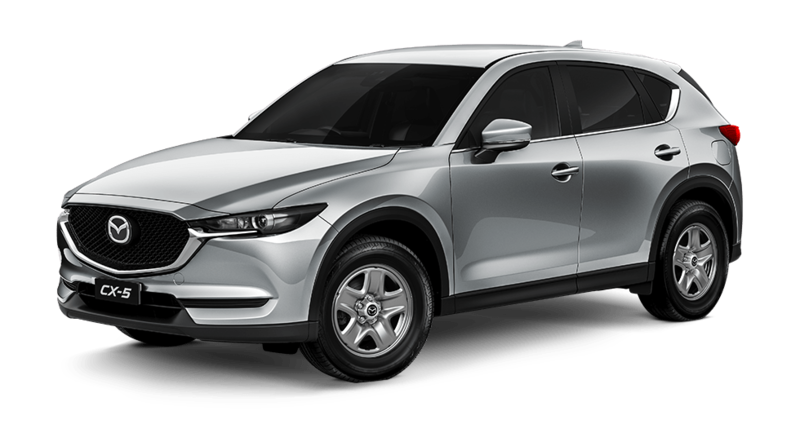 With all of the advanced features of other CX-5 models, the Akera goes the extra mile in technology and performance. 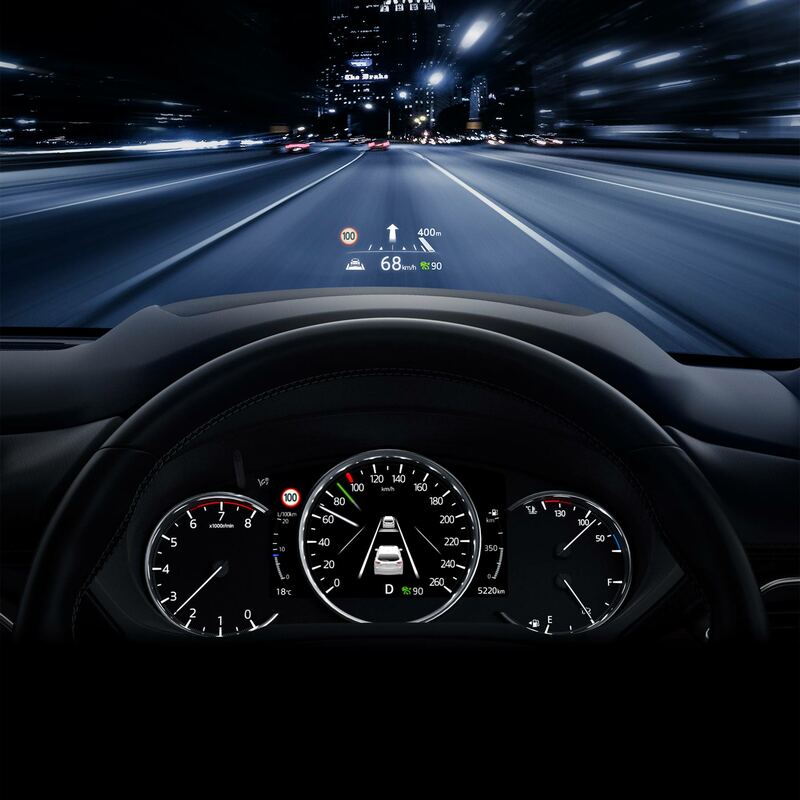 With state-of-the-art vehicle technology at your finger-tips you will be navigating the world like never before. Professional and thorough delivery of vehicle with good follow up post delivery. Personalised phone calls during the whole sales process. Marc Davey was very warm & friendly and a pleasure to deal with. Marc made the whole experience very easy and enjoyable. The test drive was very useful and it wastes that made us want to proceed with the purchase. Overall excellent service and experience. Next-Gen Mazda CX-5 represents breakthrough performance with efficiency that Mazda’s SKYACTIV TECHNOLOGY is now famous for. A smooth ride and athletic responses are just the beginning. 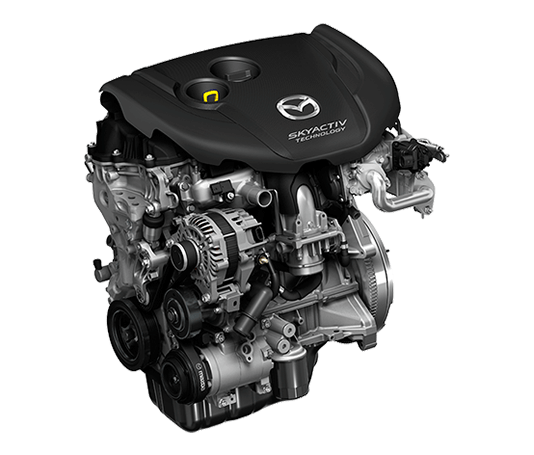 Both petrol and diesel engines offer plenty of torque using little fuel. 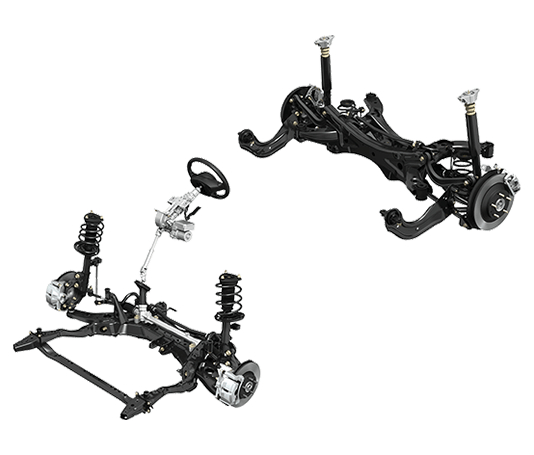 Automatic and manual transmissions have been developed to increase responsiveness while all elements of the chassis – from brakes to suspension to steering – have been refined to provide a higher-quality ride that never compromises performance. Next-Gen Mazda CX-5 now introduces SKYACTIV-VEHICLE DYNAMICS, a series of technologies that integrates control of the engine, transmission, chassis and body to enhance the sense of oneness between car and driver that we call Jinba Ittai. All of this adds up to an exceptional ride that feels like it’s been crafted just for you. *Fuel consumption figures are based on ADR 81/02 test results. They are useful in comparing the fuel consumption of different vehicles. They may not be the fuel consumption achieved in practice. This will depend on traffic, road conditions and how the vehicle is driven. 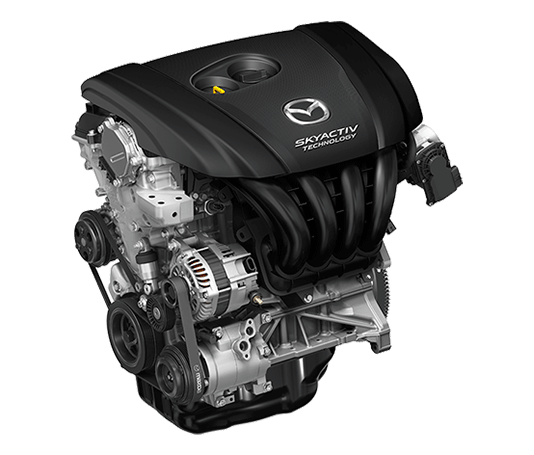 The clean-running SKYACTIV-D 2.2L engine offers outstanding torque and exhilarating performance delivered right up to high engine speeds. The compression ratio of 14.0:1 is the lowest in the world for such an engine and means less friction and inertia for higher-revving and more exciting power. It also features a Natural Sound Smoother and Natural Sound Frequency Control, which reduces and suppresses knocking noise. It all adds to a smooth, quiet drive. 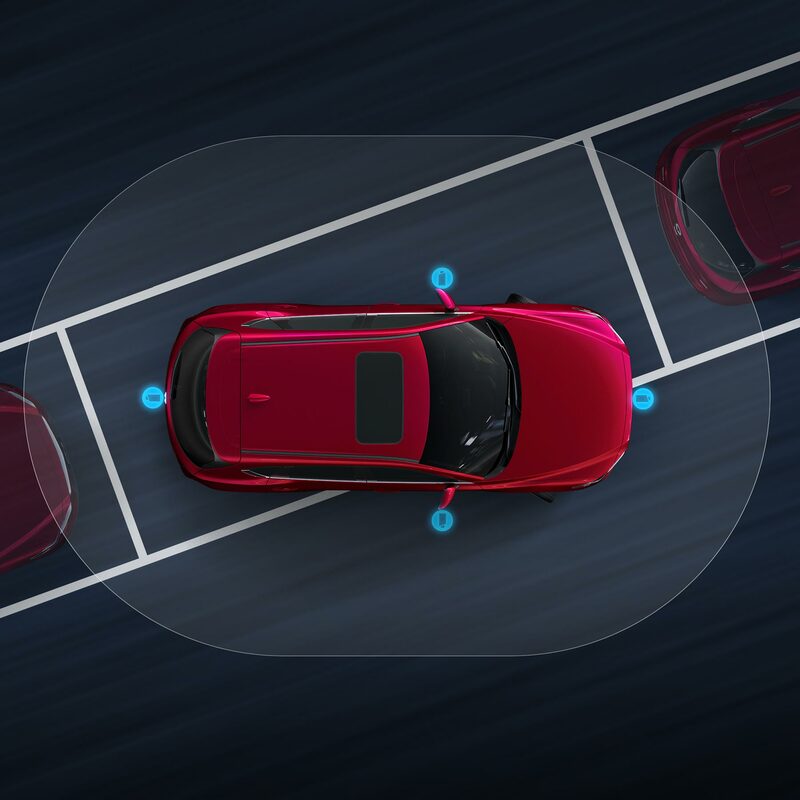 Mazda’s i-ACTIV AWD is a predictive, on-demand AWD system that anticipates front tyre slip and applies just enough torque to the rear wheels to prevent slipping from occurring. It does this via 27 sensors, which constantly monitor the road surface, outside conditions, driver operation and vehicle condition. Analysing this information 200 times per second, the system helps ensure a stress-free drive in a wide range of conditions. The 6-speed manual transmission delivers precise, sports-car style shifting as well as enhanced operability. 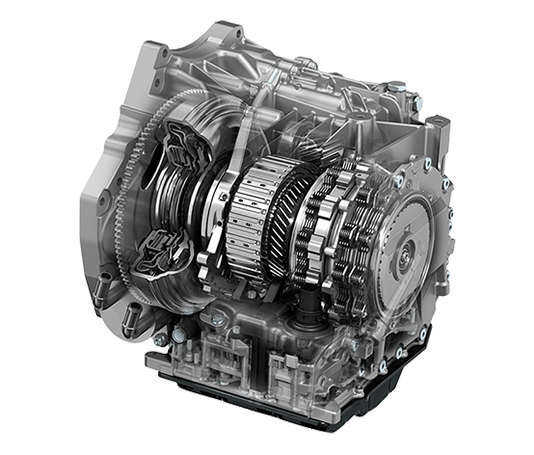 The 6-speed automatic transmission combines the best attributes of conventional automatic, continuously variable and dual clutch transmissions while a new gear shift control predicts operating intentions. 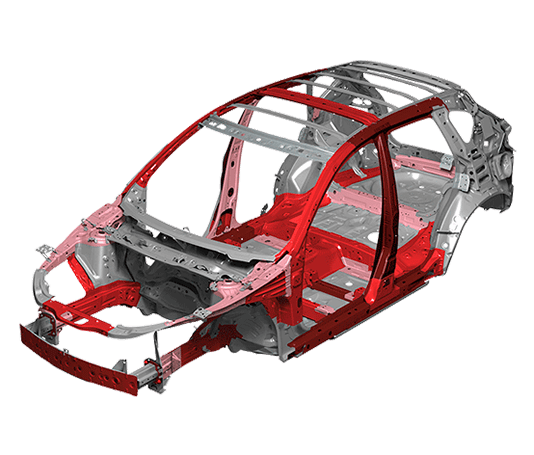 Mazda’s SKYACTIV-BODY simultaneously achieves high levels of usually conflicting attributes such as collision safety, light weight and rigidity. The latest Computer Aided Engineering (CAE) analysis was used for efficient reinforcements, and ultra-high tensile steel has been adopted for lightness and strength meaning rigidity is increased by approximately 15.5%, reducing response delay of the body to steering operations. 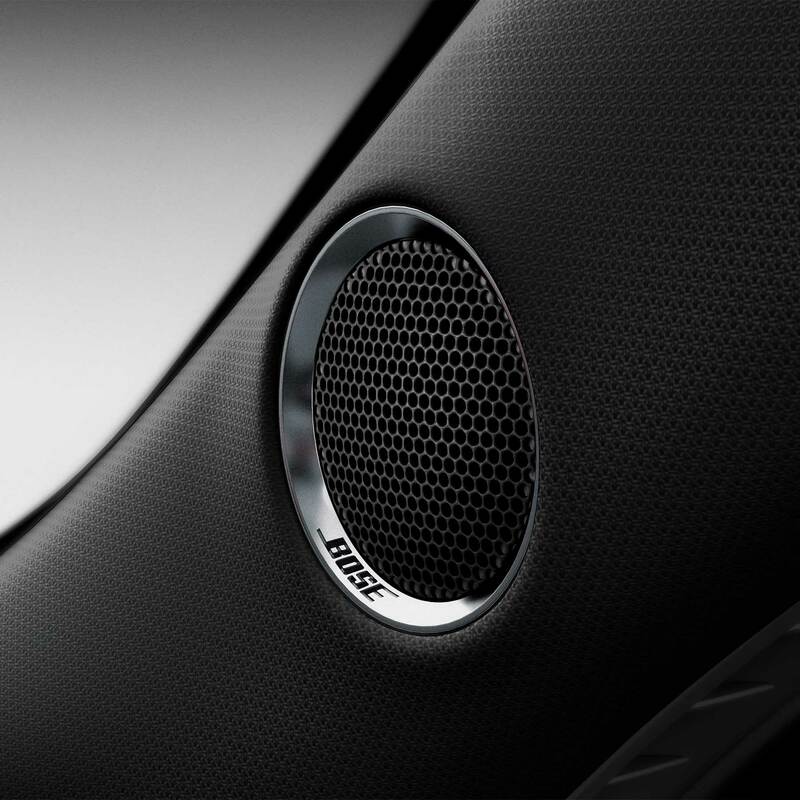 Every component has been designed to create an unrivalled sense of oneness between car and driver. The steering system’s structure has been optimised to achieve both excellent vibration insulation and high rigidity. The suspension has been revised, millimetre by millimetre, to achieve a gentler and higher-quality ride. 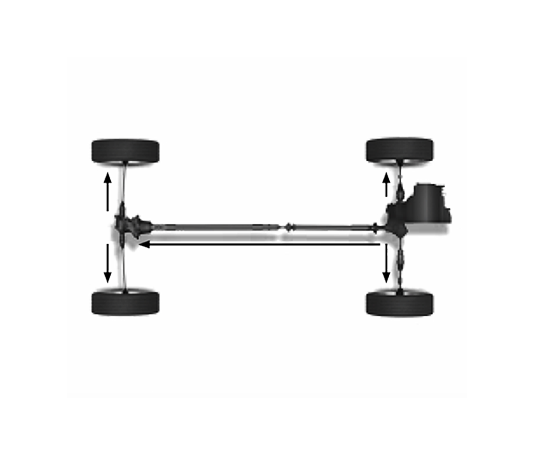 This improved suspension means the braking system has also evolved to achieve shorter braking distances with outstanding performance. 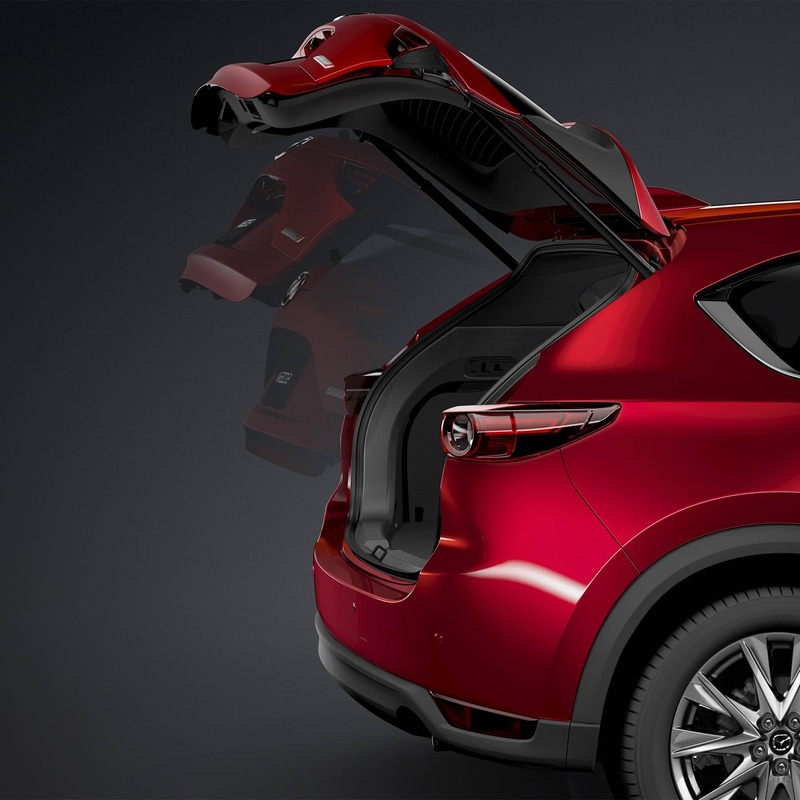 Next-Gen Mazda CX-5 takes the SUV to a new level of refinement and craftsmanship. A stunning new design, evolved SKYACTIV performance, impressive fuel efficiency plus the latest i-ACTIVSENSE safety all combine to deliver an SUV that’s truly a class above. Speed and grace. 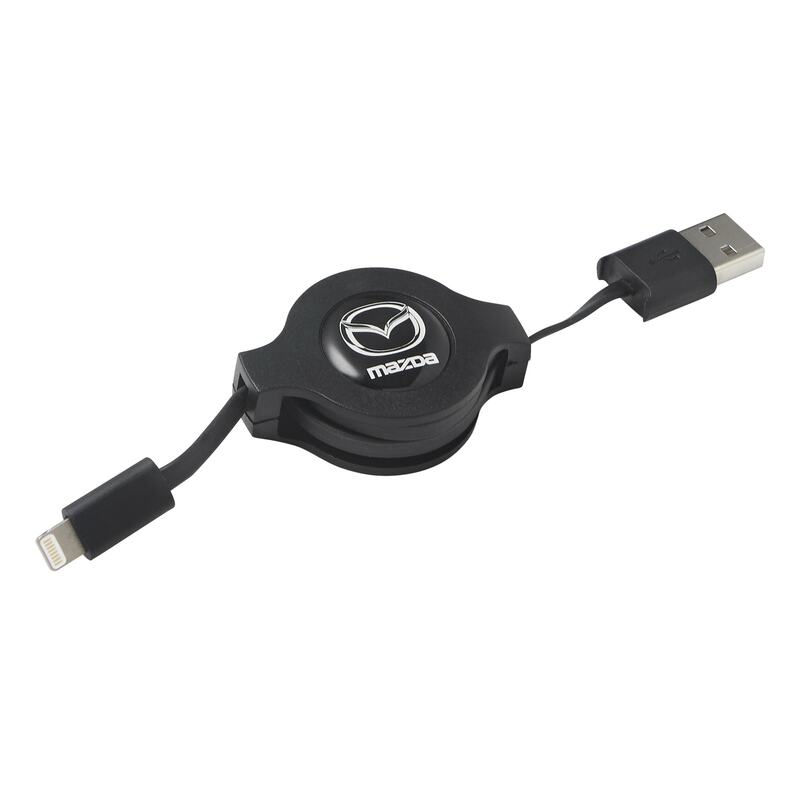 A unique combination that defines the core of Next-Gen Mazda CX-5 design. Mazda’s signature ‘KODO – Soul of Motion’ design philosophy has been evolved to represent a boldness, elegance and maturity that will set the standard for a new generation of SUVs. Every element has been designed to work in harmony as well as please the eye. The new front grille, rear combination lamps and new alloy design, complement the flowing lines along the CX-5’s profile. Together they represent a form and road stance that redefines modern SUV design. Next-Gen Mazda CX-5 is designed to capture the imagination of everyone on board. Comfort, technology and spaciousness meet quality finishes everywhere you turn. 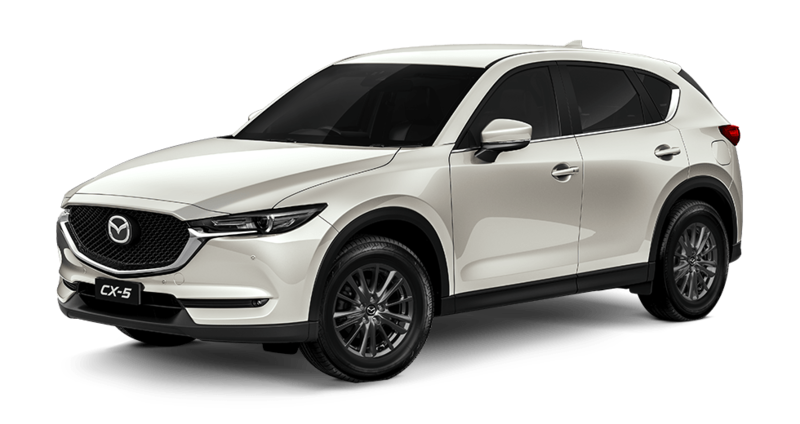 From the higher, more angled centre console to the redesigned instrument panel as well as the use of space and storage across front and rear rows, Next-Gen Mazda CX-5 is a triumph of design. 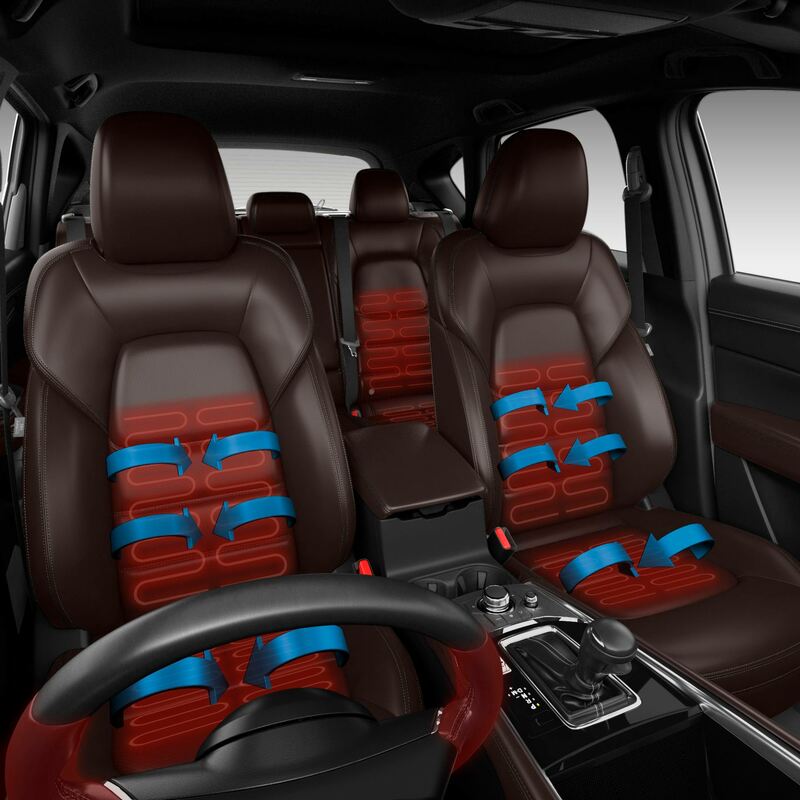 # Leather interior includes some Maztex material on selected high impact surfaces.